New for 2015 our Pimlico collection represents excellent value for money. This new striped collection blends fashionable colours and tones with fine stripes. 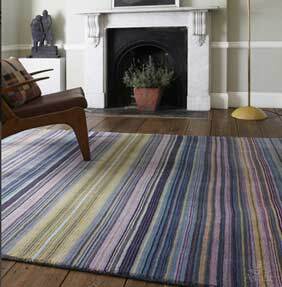 Pimlico is handwoven in India from 100% wool, the pile is both soft but hard-wearing and easy to clean. Choose from four colours and three popular sizes including a hallway runner. This stunning collection is very similar to our Joseph range.